There is something for everyone at The Farm School Initiative. We cater for both Primary and Secondary Schools, children of all ability. Growing is great fun and there is something to be learnt at every age. As Farmers, we are still learning! We hope to give children the opportunity to learn to grow and know what it's like to be part of the farming process. La Cornetterie Farm in St. Martin is the perfect environment for students to embark on their own farming projects. We guarantee that every student that participates will have their own plot. They will be responsible for the plot and can happily take home anything that they are able to grow. There are several different courses for you to choose from, but the majority are run over a six week period. Find out more about these courses here.  There is also our Sprouts Farming Club for children who want to join us as an extra-curricular activity. Looking for something different? Ask us about our groups workshops and kids parties.